Editor’s Note: Terri Lewis is a frequent contributor to editorial content for the National Pain Report. 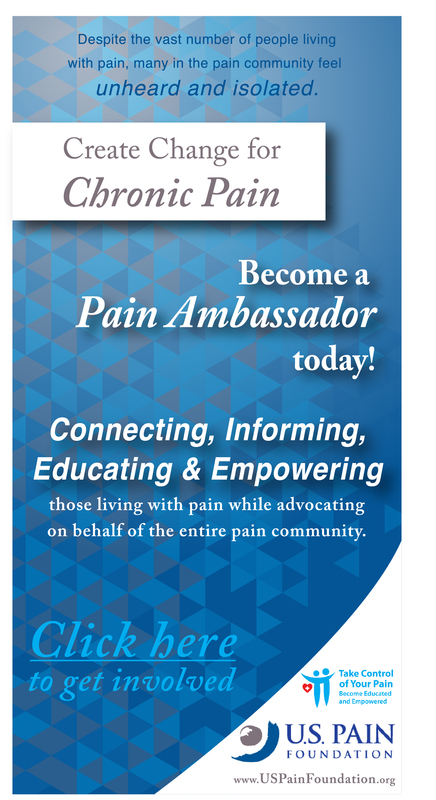 She is a patient advocate and educator and a parent and daughter of persons with chronic pain. She is a PhD in Rehab counseling and currently teaches rehabilitation counseling to allied health clinicians, physicians, and counselors in Taiwan. 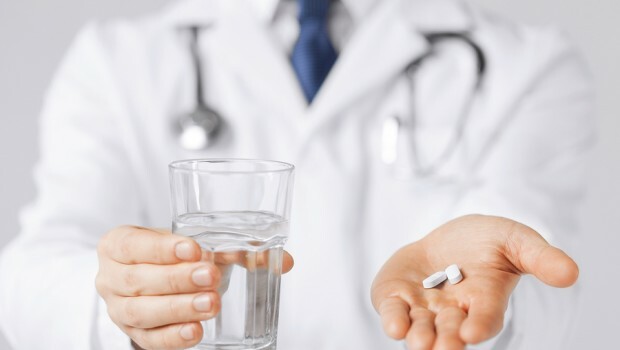 As consumers adjust to changes imposed by regulation on the dispensing of standard pharmaceuticals, some have turned to non standardized alternative medications – either because of prescribing and dispensing limitations, availability, or need for a more personalized approach. This is particularly true for persons with chronic pain, those who need medical foods, and those who need specialty pharmaceuticals that are non-standard by design. Bio-identicals, infusible medications, topicals, and so forth are all available through specialized compounding pharmacies, one of the fastest growing sectors of the pharmaceutical supply chain. Andrew Pollack and Kate Thomas of the New York Times addressed some of the issues involved in the use of specialized compounding pharmacies this week in a well crafted article that addressed the interface between the consumer and the compounding industry as a whole. They identified availability, cost, quality, conflicts of interest, and the insurance coverage gap as concerns. These are valid concerns for patients with chronic pain. Personalized medicine increasingly recognizes the limitations of one size fits all approaches in prescribing. Some pharmaceuticals are best delivered to some users by alternative means including topical creams and infusions. 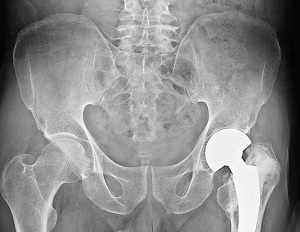 This requires an alteration of the basic components for use by specific patients – those who are very young or old, or those with unique requirements. The cost of certain medicines is exploding. Drugs that cost thousands of dollars a year may be required to supplement or replace standard treatments or to treat complex and rare diseases. The production of these compounded materials for use by a single person adds inefficiency to the supply chain as quantities of purchase are small and shelf life management to assure safety is of paramount importance. Specialty compounded medications and medical foods account for one-third of all spending on drugs delivered to customers in the United States and are expected account for 50 percent in the next 10 years. Everyone has medicine cabinets full of bottles of unused expired pills. These unused supplies are just as likely to find their way to the drain and they are to the street. Some people rely on setting medications aside for a rainy day which may well put them at risk for using materials that have lost their potency or have become unstable. 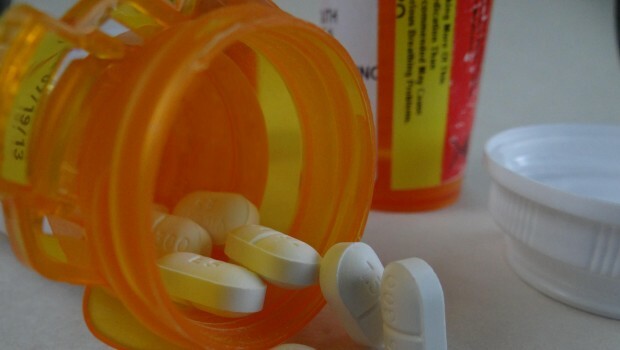 Compounded drugs are generally not shelf stable adding an element of storage risk. As we can observe in our national pain survey results, the current dispensing crisis at the retail pharmaceutical counter may drive patients to look for alternative dispensing that is less stressful and more accommodating of their needs. Alternative medications with alternative dispensing practices may be perceived to be reasonable alternatives. While this is a growing feature of the move toward personalized and boutique medicine, it also raises questions about the relationship of compounding pharmacies to insurers and their business practices. Inherent in this model are problems associated with consistency of quality and product performance, refill practices, shipping, and access at a reasonable cost. Insurers may limit consumers to a single pharmacy for their supply which raises conflicts of interest if the supply is insurer owned and the problem of choice where service is less than satisfactory. Pharmacy Benefit Managers are forced to balance supply with consumer demand and need may not be the first priority. Consumers have little or no recourse if non-manufactured compounded materials do not perform as promised. There is no consumer clinical trial data available to guide physicians about who is a candidate for which forms of medication. In 2014, after the safety gaps in compounding pharmacies were exposed by the nationwide fungal meningitis outbreak, The Drug Quality and Safety Act (DQSA) was passed to address safety and regulatory gaps in compounding practices. Consumers may have little or no choice in the matter of selecting their compounded supply source, so it is important that a number of issues be considered. Because pharmacies are incentivized to position themselves as allies of the manufacturer more than of the patient or health plan it is important that consumers insist on quality and tracking practices. Labels, stock management, and registration of the supply source with FDA are important safety obligations designed to address consumer safety. Any materials transferred across state lines are required to meet these conditions, while consumers who purchase material within their state may have to request information to assure these conditions are met. Typically doctors, and not pharmacies, decide which patients are candidates for compounded materials, what drugs they should get and how long they should take them. Increasingly patients are sharing information through social network sites about their compounding experience. Consumers are more armed with information than ever, so physicians and pharmacists should be prepared to address whether compounded materials are appropriate for their use. The practices associated with specialty compounding are still shaking out. 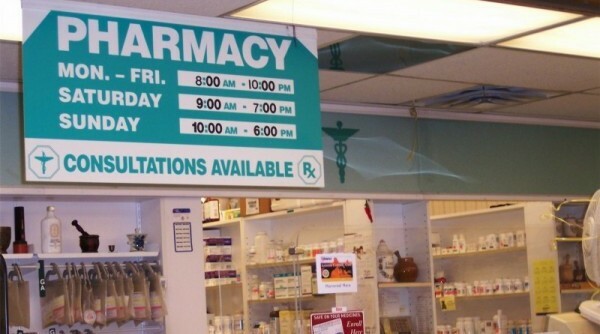 Because the cost structures are different than those of manufactured medications, patients should not expect a bargain. Their plans may not cover these medications, and the share of co-pay may be larger. There may be constraints on refilling practices. Compounded supplies are designed for small or single dosing and should not be stockpiled. Some companies deliver by mail so consumers must have a plan to receive the medication at home as mistakes in dispensing or delivery are not readily rectified. Customer service provided at arm’s length may impair the working alliance between physician, pharmacist and patient. Some medications require the support of nurse educators and home health personnel. In this environment, consumers must be more aware of their needs than ever, more planful, and more willing to take responsibility for product management. Compounded materials add value to our arsenal of tools, but only when consumers are truly engaged in the process. This is a related subject. 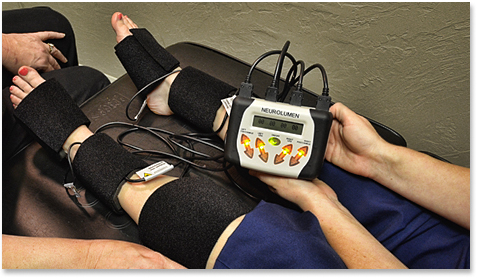 I take Oxycontin for Neuropathy and have for years. Four years ago it was discovered that I had NO testosterone. I am on Medicare. My insurance will pay for the manufactured Hormone Replacement products but the cost of $650 a month puts me into the donut hole by April meaning a lot of out of pocket expenditure. I can have the testosterone compounded for $80 a month but insurance won’t pay for it. I pay out of pocket and do so because it is cheaper than going into the donut hole. What is wrong about insurance paying for something that is cheaper and just as effective?